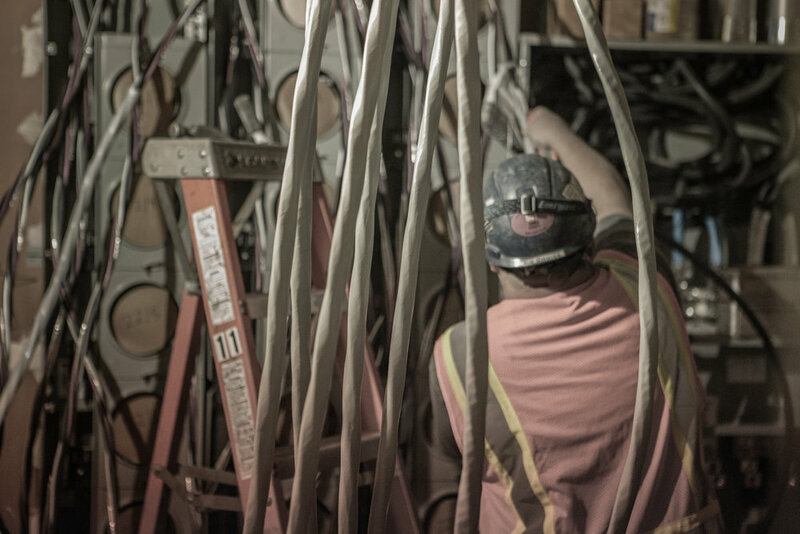 Our Multi-Family Division offers everything from ground development and infrastructure to primary wiring and design for multi-family dwelling projects. We are able to partner with the area's leading builders and contractors. Courtesy Electric Company's multi-family division offers everything from ground development and infrastructure to primary wiring and design for multi-family dwelling projects. Providing state of the art amenities to meet today's technology needs from energy saving lighting control to communal electric vehicle charging stations.